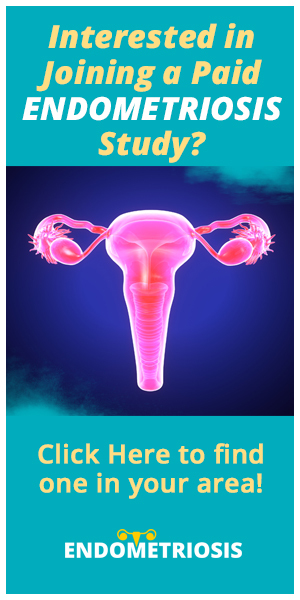 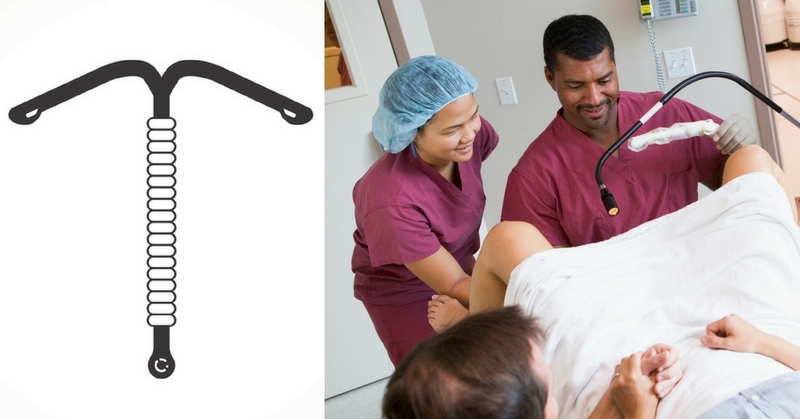 What is an IUD and What is it Used for? 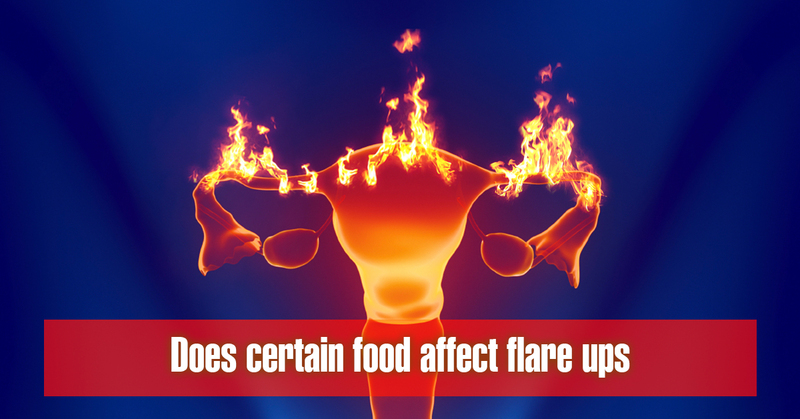 Does Certain Food Affect Endometriosis Flare Ups? 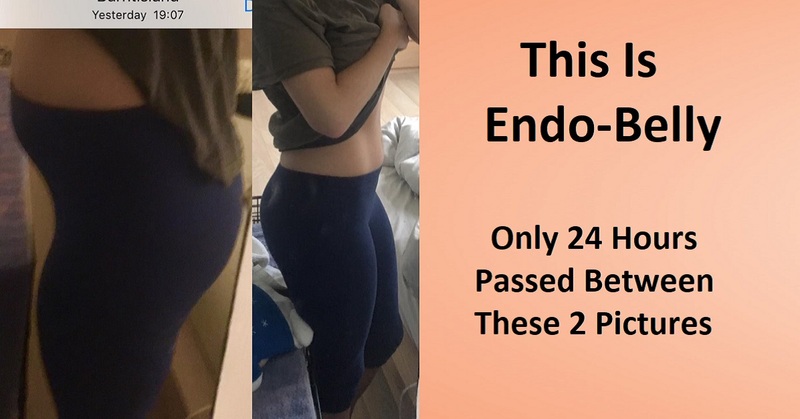 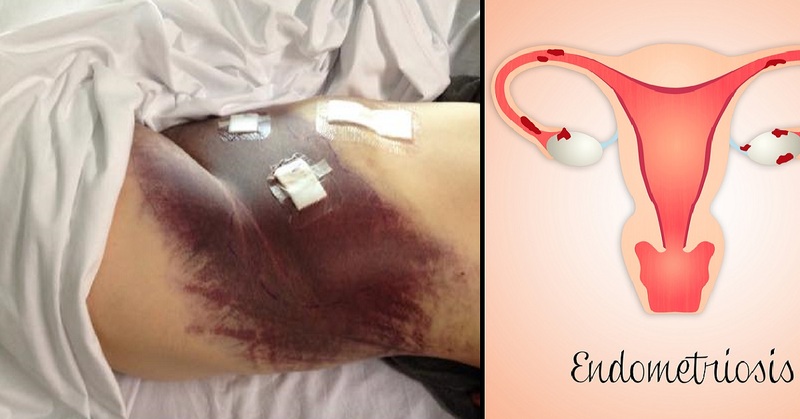 What Does Endo Pain Feel Like? 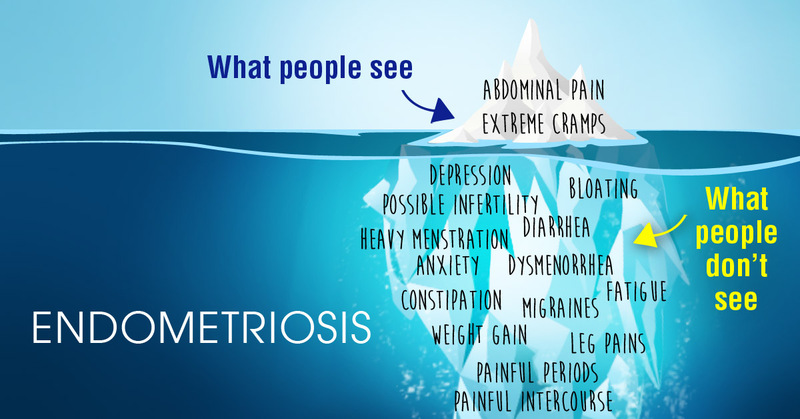 This is the official page of Endometriosis Awareness on Facebook and Instagram. 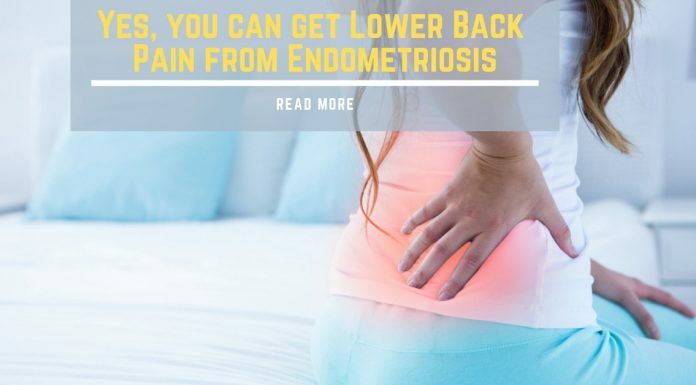 Our goal is to help those with Endometriosis by connecting them to the resources and information they need.